I've always dreamed of living abroad, but it was always a "what if" never a "when." I had no clue is the dream would ever come to fruition. Imagine my surprise when I found out my boyfriend was interviewing for a job in Barcelona. What the heck? How crazy would that be?! Then came the logistics. 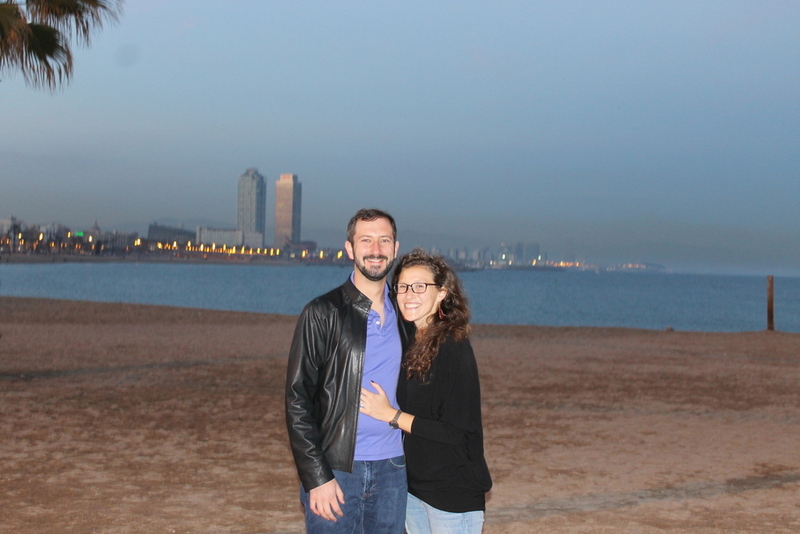 I was really happy at my cushy San Francisco tech job (cliché) and my company didn't know when we'd have plans to open an office in Spain, but we were growing fast, so I figured I would wait it out a bit. Enter long-distance relationship. However, after months of 10PM skype calls and lots of gratitude for WhatsApp, Tony and I decided I should make the leap, venture out on my own (in terms of employment), and join him in Barcelona. So that is exactly what I did. This is my blog where I write about my adventures exploring Europe on plane, train, foot, and bike. Can't wait to have you join me on the adventures!